Destination weddings have exploded in popularity in recent years, accounting for more than 25 percent of marriages. Ideal weather, ease in planning and – believe it or not – affordability all play a role in couples choosing to say “I do” in an exotic location. We happen to agree that celebrating matrimonial bliss on a white sandy beach is a wonderful way to start a new chapter in life. For a wedding to be momentous and distinctive, a well-planned theme and location is a must. It sets the ambiance of the wedding ceremony up to the reception. 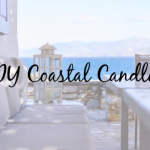 With that being said, we have rounded up the best places for the once in a lifetime event with beautiful beach wedding locations from across the globe. 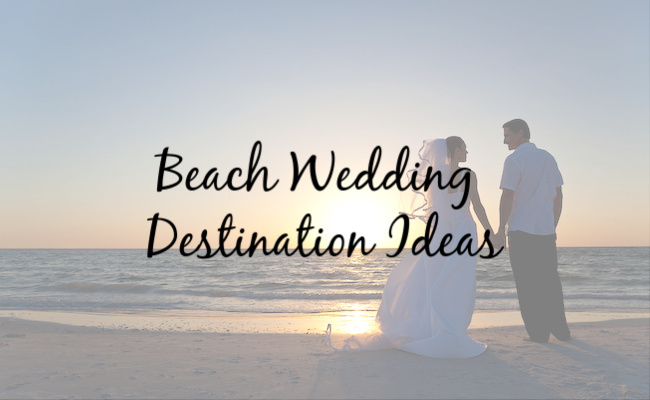 With the countless wedding-worthy beaches all over the world, picking the ideal one is crucial. Destination weddings have become trendy, intimate, and more appealing to couples, mainly for the reason of gathering all family members and closest friends in breathtaking coasts for the special day. 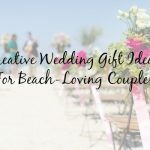 Planning for the perfect destination can be a daunting task but do not fret for a destination wedding can be less expensive since many beach resorts offer all-inclusive wedding packages. 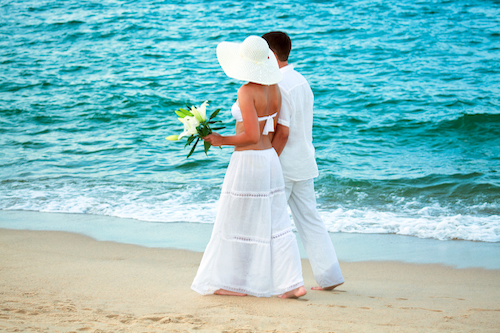 With so many secluded beaches, soaring cliffs, and awe-inspiring sunsets, wedding ceremonies can be romantic. For crystal-blue-sea-salt lovers, the Caribbean waters are the first choice as a tropical background for nuptials. It is loved for its enchanting white-sandy beaches and amazing views for an outdoor ceremony. 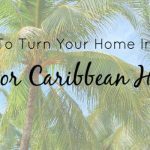 If cozy and intimate is the vibe that you want for your wedding, this Curacao destination can be the most memorable big day for a couple. Envisioning yourself exchanging vows with your toes in the sand, consider the Santa Barbara Beach and Golf Resort. They offer relaxing and breathtaking views at a budget that best suits you, all the best. For packages, you can choose from the most popular, meal plans, unlimited golf packages, good stuff, family vacations, and spa getaways. Aside from these choices, you also have the freedom to browse from their selection of luxurious accommodations. Santa Barbara Beach and Golf Resort covers both side of over-the-top luxury and postcard-perfect location. Next on the list is the one-stop island destination comprised of great restaurants, the warm horizon of sunset, and turquoise waters. The Cayman Islands are considered by some as the best Caribbean islands, which is a British Overseas Territory with three islands. Having a dose of this Caribbean glamour, your dream wedding can set off in the turquoise-and-white perfection. You can choose from Grand Cayman, Little Cayman, and Cayman Brac. Being smaller and less developed, the second and third islands are both simple while it is also deeply alluring. Given the busy schedules of the Cayman Islands, saying “I do” here could also mean asking about cruise-ship schedules and plan accordingly. Heading towards the North Pacific Ocean Cabo San Lucas (Cabo) is a resort city at the southern tip of the Baja California Peninsula, in the Mexican state of Baja California Sur. If the geography of this stunning location doesn’t grab you, The Resort at Pedregal certainly will. 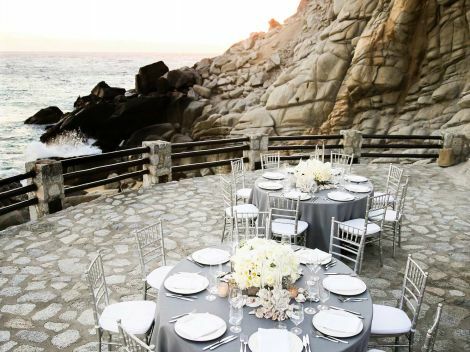 Embodying the natural beauty of a stunning open-air restaurant shaped into a cliff overlooking the Pacific Ocean, this resort will offer an exclusive experience you and your guests will remember for decades to come. What a stunning way to share your nuptials! Aside from intimate beach resorts where you could directly book a stay, you can also find an incredible range of activities from casinos, water parks, and amazing restaurants. The Bahamas are a well-rounded choice. What makes the Bahamas the perfect fit? 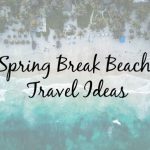 Off the coast of central Florida, it is the combination of picking perfectly sun-lit beaches to a paradise island which could deliver a big-city wedding in tropical grandeur. The Bahamas are known for weddings, honeymoons, vow renewals, and romantic escapes. Being known as the World’s Leading Wedding Destination in 2015, there are a variety of options as The Bahamas has more than 700 islands to celebrate your special day. Going far from the Caribbean, another stunning coastline spot for nuptials is across the Atlantic Ocean. The U.S. Virgin Islands are a triple treat. It is open for U.S. citizens and does not require checking of passports. Being the most developed and accessible, St. Thomas is an image of reverie for every beach lover, especially for couples who are saying their vows. St. Croix, on the other hand, is the least visited isle but is equipped with untamed beaches waiting to be explored. Starting a boundless adventure on the clearest waters, powdery sands, and stunning sunset is one of the best luxuries in a couple’s life.